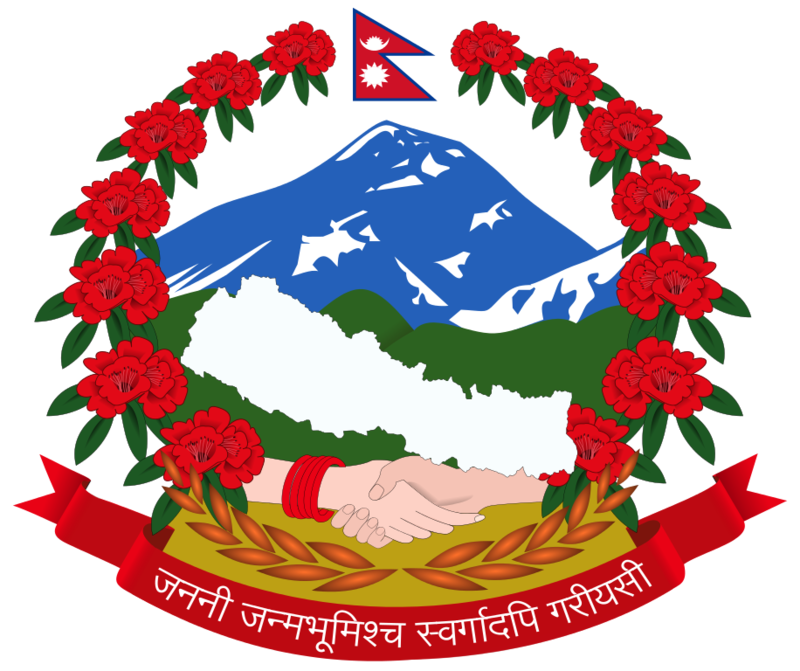 [JURIST] Nepalese lawmakers [official website] passed legislation on Friday that could grant amnesty to former Maoist rebels and security forces accused of committing various war crimes, including torture and murder, during the nation’s civil war. The bill establishes [AFP report] two bodies for addressing the alleged commission of war crimes, a Truth and Reconciliation Commission and a Commission on the Disappeared. The commissions will investigate accusations of war crimes and hold hearings to determine if those found guilty of serious crimes qualify for full pardons, which the commissions will be authorized to grant subject to approval of the offer of amnesty by the victim(s). They will also take over current investigations and hearings that are presently pending in other courts and will have discretion over whether to transfer certain cases to another special court established by the bill. The commissions are the long-awaited result of an agreement contained within the peace deal ending the conflict, which promised to establish commissions to focus on peace and reconciliation rather than punishment. The bill will now pass to President Ram Baran Yadav for his signature and final approval. The legislation has stirred some controversy, reportedly prompting objections from some victim’s rights groups and UN human rights chief Navi Pillay, who worry that the amnesty provisions will undermine peace in Nepal [BBC backgrounder].